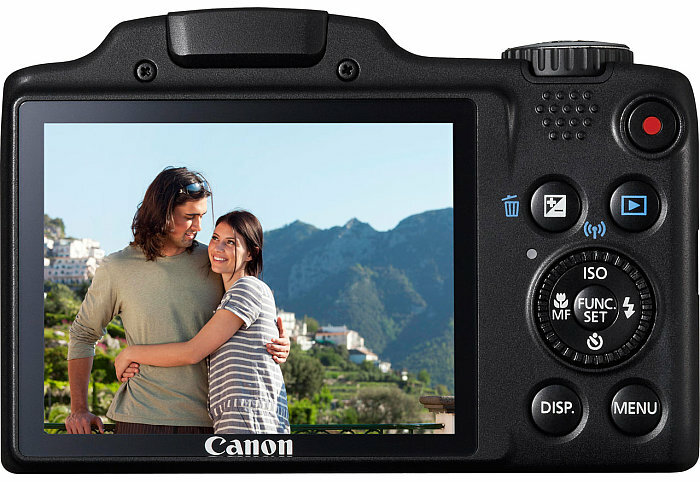 For the connected photographer, the PowerShot G16, S120 and SX510 HS digital cameras come with built-in Wi-Fi® technology that allows for outstanding quality images and video files to be wirelessly transferred from the camera to social networking sites through CANON iMAGE GATEWAY#, to a PC, or users can upload images to virtually anywhere on their compatible iOS® or Android™ device* with the download of the free Canon CameraWindow app**. 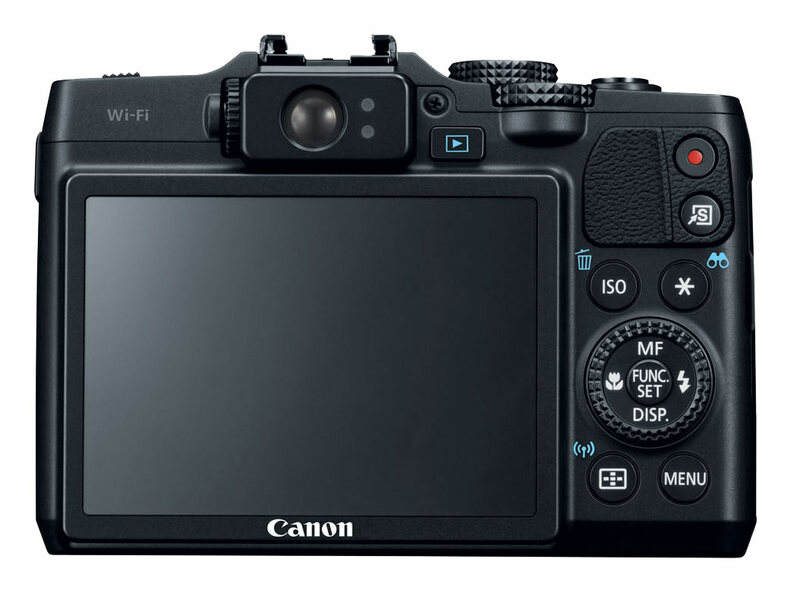 The Wi-Fi® setup process has been improved by Canon, making it easier than ever for users to initially setup these cameras. Software no longer needs to be installed onto a user’s computer, so all initial setup can be accomplished from the user’s smart device or computer, allowing for easy photo sharing on-the-go. Images can also be printed wirelessly using Wireless PictBridgei on select printers, including the Canon PIXMA MG7120 or PIXMA MG5520 Wireless Photo All-In-One printers, so special moments can be preserved and cherished for years to come. 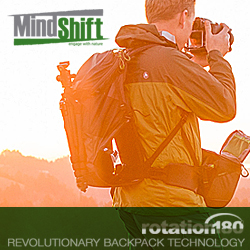 Continue reading for more information about each PowerShot camera. 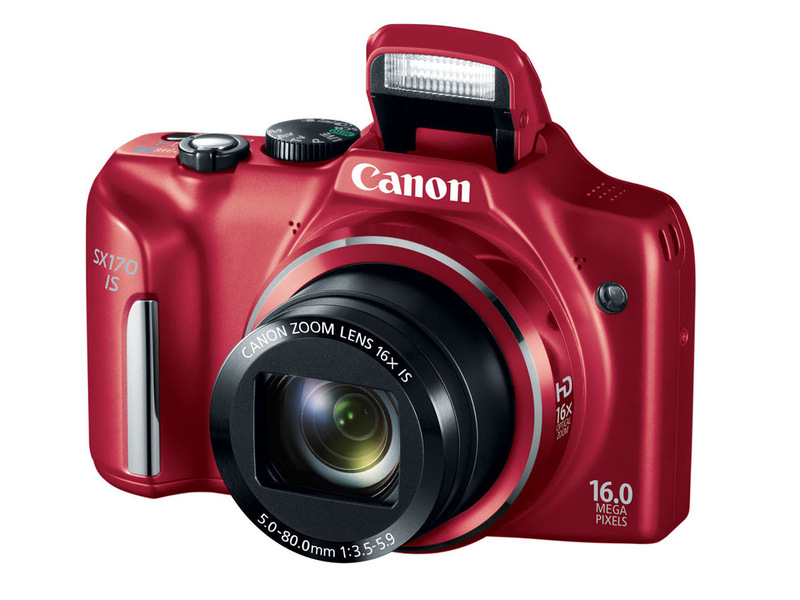 The PowerShot G16 digital camera builds upon the success of the PowerShot G15 by utilizing some of Canon’s most innovative technologies. 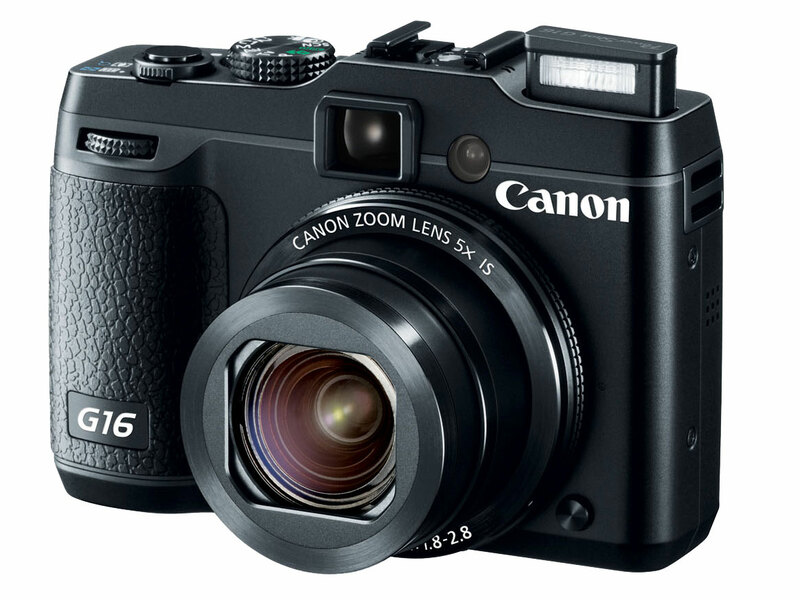 The first PowerShot in the G-series to come equipped with built-in Wi-Fi® technology, the G16 has the ability to share images and video to social networking sites such as Facebook®, Twitter®, YouTube®, and Flickr® or via email through the use of CANON iMAGE GATEWAY. Users can also upload images from almost anywhere via their compatible iOS® or Android™ device with the download of the free Canon CameraWindow app. The PowerShot G16 features a 28-140mm wide-angle lens with an aperture range of f/1.8 – f/2.8, which helps while shooting in low-light conditions or for users who want to create a dramatic shallow depth-of-field with soft backgrounds. 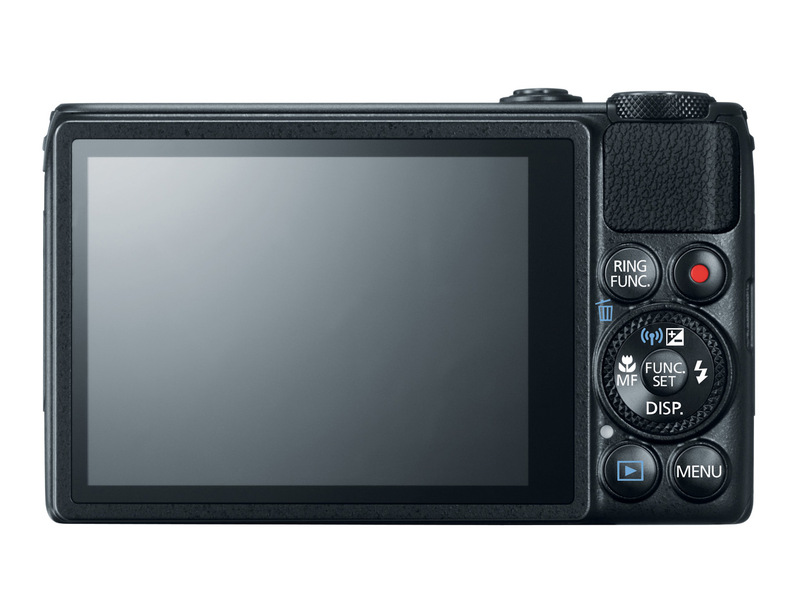 The G16 is equipped with Canon’s HS System, which combines a DIGIC 6 image processor and a 12.1-megapixel High-Sensitivity CMOS image sensor, allowing for enhanced low-light image quality. With improved AF times and reduced shooting lag over previous G-series models, the advancements to Canon’s AF system help ensure users never miss a shot. Continuous shooting speeds of up to 9.3 frames-per-second are possible with the PowerShot G16, allowing users to capture images in full resolution as they happen***. The G16 also captures 1080p/60p Full HD video, and includes a built-in stereo microphone and an HDMI output so users have the ability to view videos on their HDTV. The PowerShot G16 also features new shooting modes to capture breathtaking images day or night. The new Star mode gives users the ability to capture the brilliance and wonder of the night sky through the use of three scene modes. “Star Nightscape” lets users shoot the radiance of stars in a landscape image, while the “Star Trails” mode captures trails of stars to turn them into a luminous still image. “Star Time Lapse Movie” captures continuous still images of the stars and then combines each to create a stunning video replicating the motion of the stars in the night sky. In addition, the camera’s creative handheld HDR Scene mode automatically combines multiple shots of a scene to help create an image with a greater dynamic range without the necessity for a tripod. HDR Scene mode includes Natural, Art Bold, Art Embossed, Art Standard and Art Vivid options. For photographers who want the convenience and ease-of-use of a compact camera with the feel of a DSLR, the PowerShot G16 features dials and controls similar to those on Canon’s EOS Digital SLR cameras. 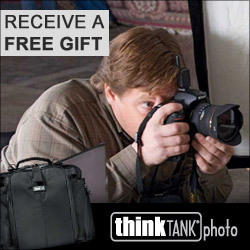 It is also compatible with Canon Speedlite flashes and select accessories. The PowerShot S120 features a sharp 24-120mm extra-wide angle lens with an aperture range of f/1.8-f/5.7. 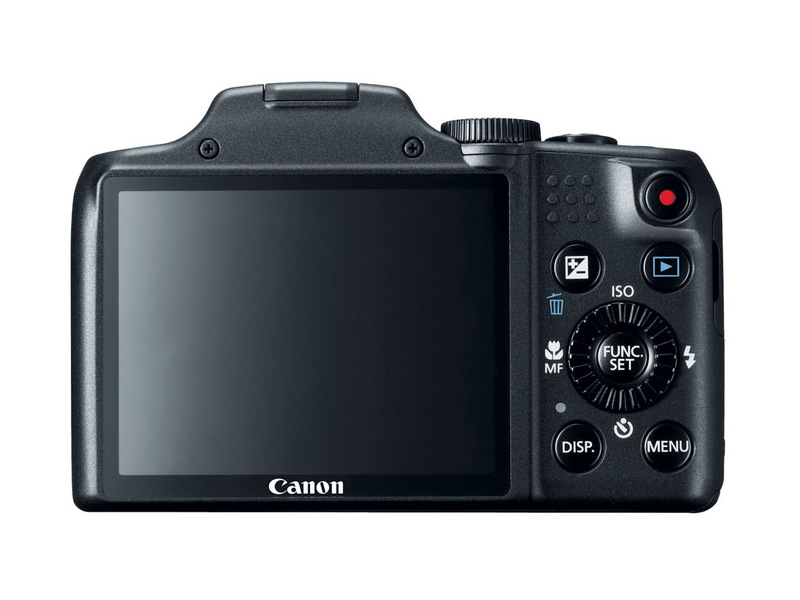 It is equipped with Canon’s HS System, which combines a DIGIC 6 image processor and a 12.1-megapixel High-Sensitivity CMOS image sensor allowing for enhanced low-light image quality. The advancements to Canon’s AF system allow users to achieve significantly faster autofocusing speeds. 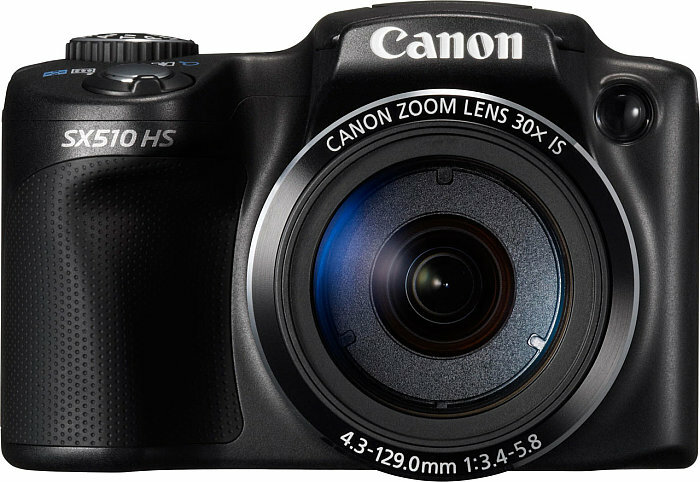 The S120 allows for continuous capture of up to 12.1 frames per secondii at 12.1-megapixels. The camera also records 1080p/60p Full HD video and includes a built-in stereo microphone and convenient playback via HDMI output. The camera’s Zoom Framing Assist feature automatically maintains the correct distance from the subject using a face recognition sensor to track and capture subjects for sharp still and video images. Upgraded from previous PowerShot models, the AF speed helps dramatically reduce lag time so that perfect shot will be captured with ease. 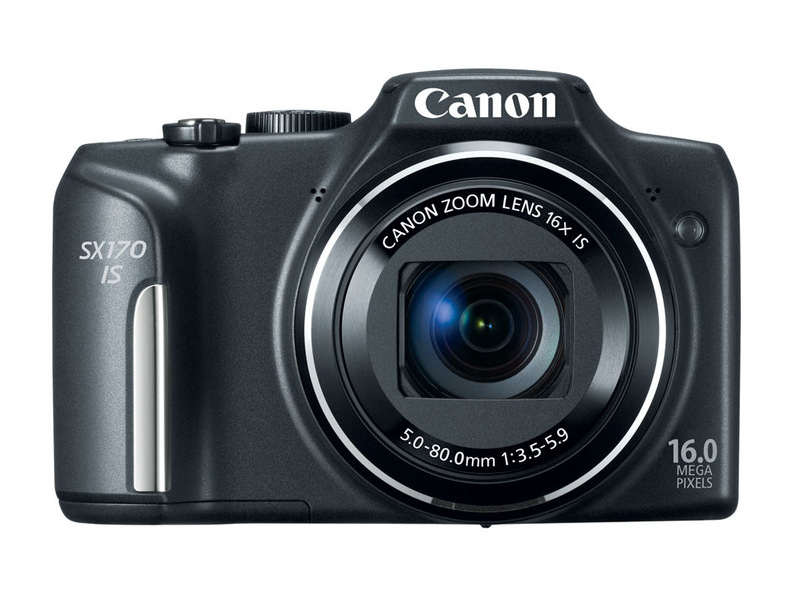 The PowerShot SX170 IS digital camera offers a long zoom in a compact camera body at an affordable price. The camera’s 16x optical zoom with 28mm wide-angle lens and Optical Image Stabilization captures clear, vivid images whether a subject is up close or far away. Featuring High-Speed AF and Intelligent IS system that provides smooth video and sharp images via six stabilization modes, the SX170 IS operates with a DIGIC 4 Image Processor and a 16.0-megapixel sensor to create high-quality images. With 720p HD video capability, users can shoot still and video images and view both via an HDTV using an HDMI connector. ***The first six shots are shot at a rate of up to 12.2 fps. From the sixth shot onward, it becomes approximately 9.3 fps. 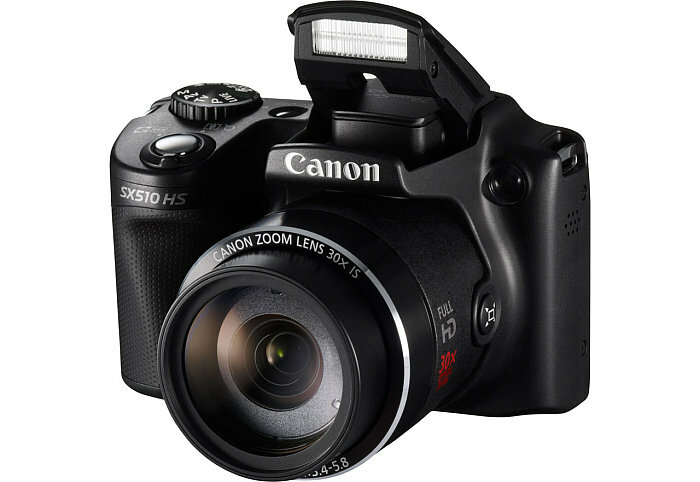 The PowerShot G16 can continuously shoot up to 522 shots at approximately 9.3 fps when using an SDHC/SDXC UHS-I memory card based on Canon’s standard test method. i PictBridge (Wireless LAN) certified printer is required. ii The first six shots are at a rate of up to 12.1 fps. From the sixth shot onward, it becomes approximately 9.4 fps. 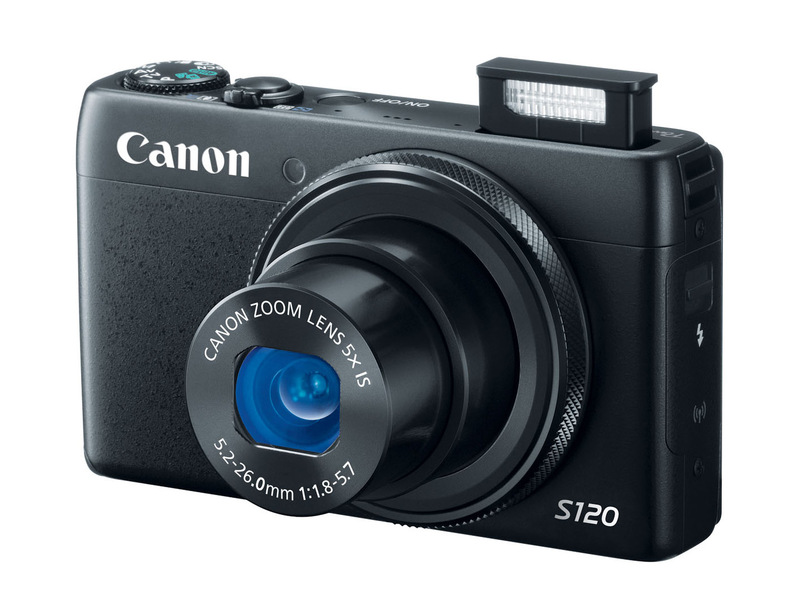 The PowerShot S120 can continuously shoot up to 635 shots at approximately 9.4 fps when using SDHC/SDXC UHS-I memory card based on Canon’s standard test method.